Start living the Florida lifestyle! 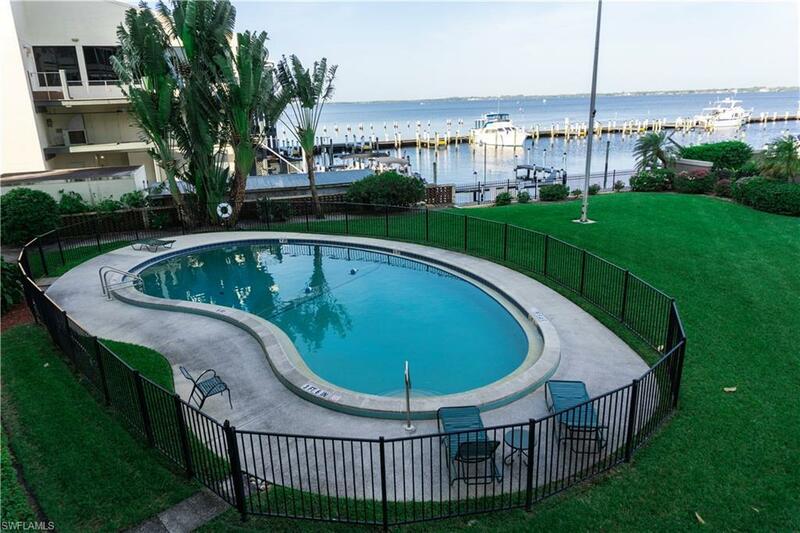 Relax and enjoy our fantastic weather from your own large lanai overlooking the beautiful Caloosahatchee River. See dolphins jump and watch beautiful sunsets right from your own condo! Spacious one bedroom, one bath unit. Walk to tons of restaurants, grocery, pharmacy, local farmers market and even professional theatre. And of course all the downtown events including Art Fest, Edison Festival and Parade and Edison Ford events are a short walk from this centrally located condo via sidewalks with streetlights! And if you don't want to walk there is a free trolley service and shuttle to downtown. There is also covered assigned parking and extra storage for all your beach gear! Please make your appointment today! No age requirements! Truly a fantastic condo.